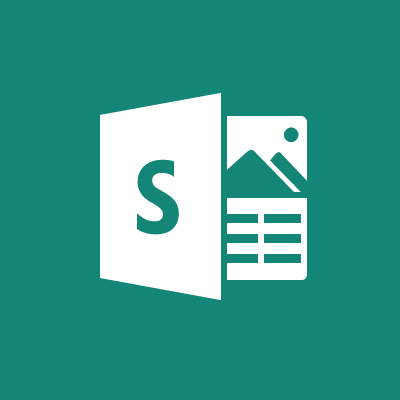 Microsoft Sway is a new office way that allows users to present data which consists of images, text and video in a unique and fun way. We look at what this new app from Microsoft has to offer. The web interface is really refreshing and it if just fun to work with. 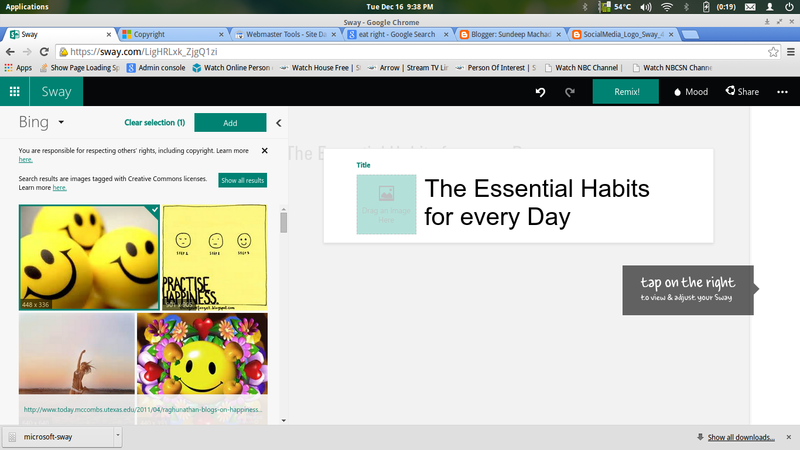 With sway it is just easy to add content from the web. 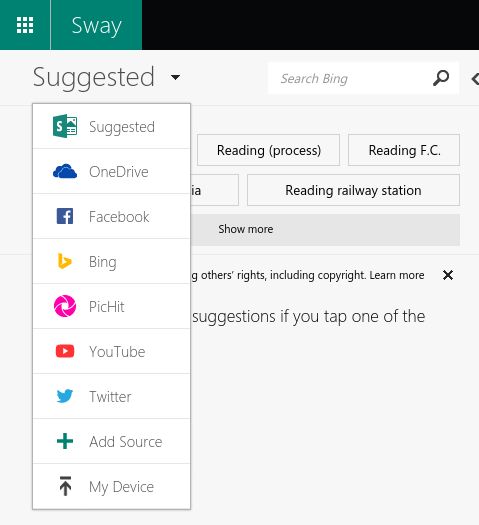 However, since it is a Microsoft app, you can only search using Bing. 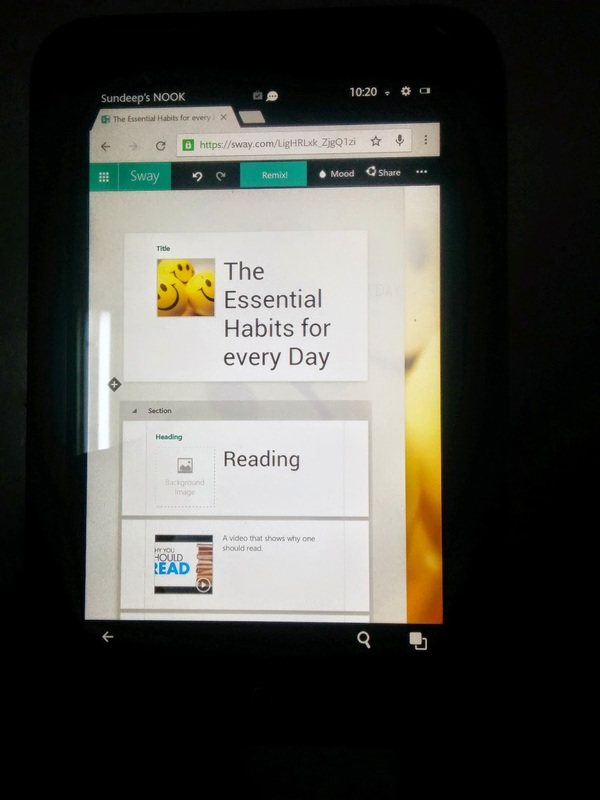 The mobile version of the Microsoft sway site also looks good.